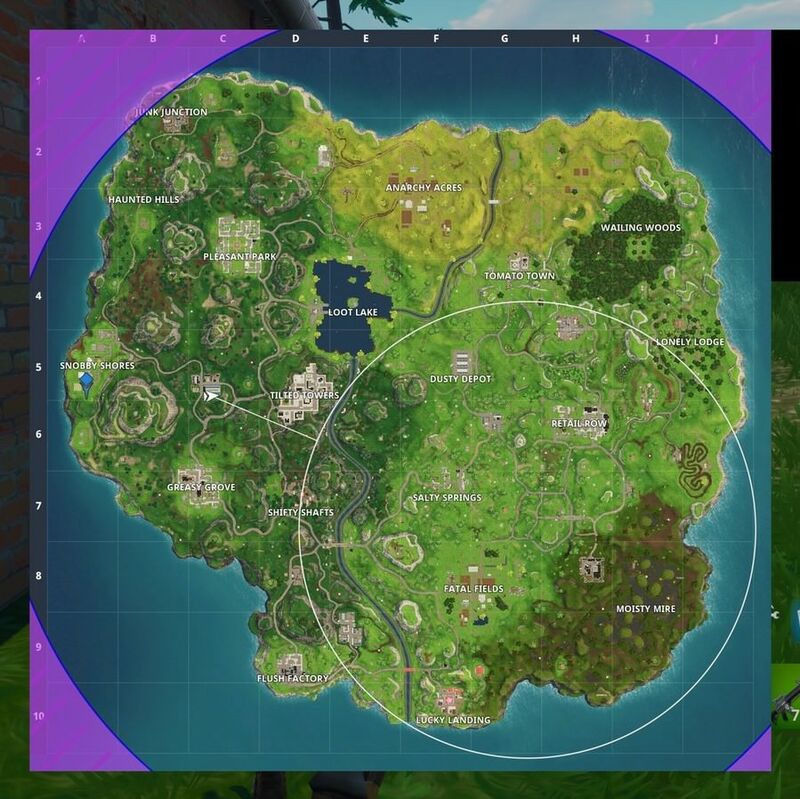 If you want to survive when you are changing your location due to the congestion of the circle then make sure that you watch your path first. When the circle starts to grow smaller you will get the signal of where the circle will end. So when this happens, you will need to select the path that you will be taking. Make sure to take a path which bypasses the larger parts of the map as most of the players will be going through there. 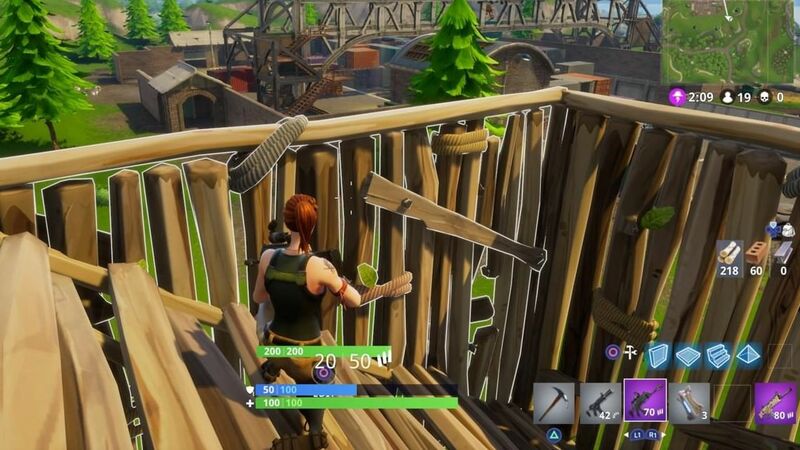 If somehow you have to go through the larger parts then try to get to a vantage point like a tower or a hill to get a view of your way and to make sure it is free from enemies. This is the key factor to ensure your survival. 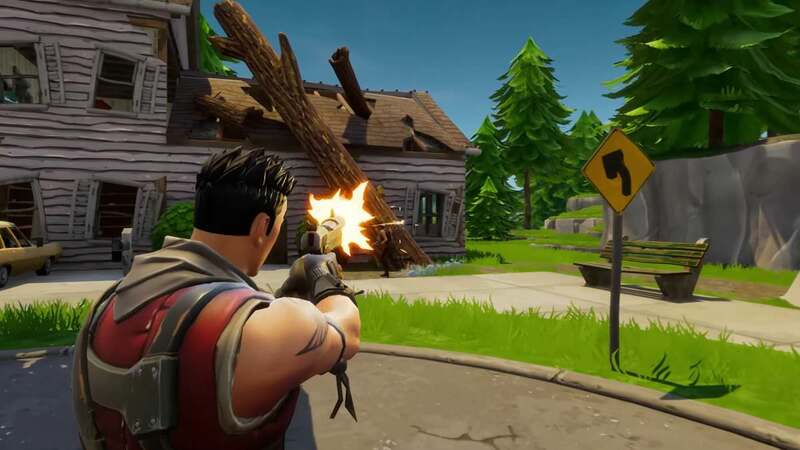 Building structures are the signature feature of Fortnite Battle Royal and this is because your chances of winning also depend on the way you build. You need to learn to quickly navigate the mini menu of building structures. Once you perfect the build mini menu, you will be able to build while moving and keeping an eye on your surroundings. This will not only help you build quickly but also to stay safe from getting attack while you are busy in building. Look, at some point, you will have to fight an enemy. You cannot just stay hidden and let the players kill each other. Even if you do you will have to fight the last surviving enemy. So why not practice fighting as it will help you survive the game. You need to stop fearing other players and start fighting them whenever needed. Try to stay in areas which are not in the open to stay away from unnecessary fights. But as soon as you encounter an enemy, do not run, instead, face them to increase your attack skills, it will help you in the long run. These are some important tips to help you survive the game. Don’t expect to see results immediately, just keep doing these things and soon you will be able to perform better than others in the game and that will increase the chances of your survival.